Marie Cameron Morasch was born Marie Belle Cameron on August 14, 1939 in New Orleans, Louisiana. She passed away on December 6, 2017 in Camas, Washington. She passed peacefully at home with family, as was her wish. Marie was a mother, grandmother, great-grandmother, teacher, and friend. She loved her family unconditionally. No limitations, no judgements. Marie’s perception of “family” was different than the traditional definition. She made her own family – they were not just blood relatives, biological ties, or marital connections. Rather, her family consisted of a community she nurtured and to whom she gave care, comfort, and support. She was there for her family no matter who they were, where they were, where they came from, where they had been, or how long she had known them. Marie offered unconditional love to her entire family. She is survived by two sons, Steve and Michael, and her daughter Helen, as well as by eleven grandchildren, three great-grandchildren, and many others she counted among her family. She was preceded in death by her son John. Marie enjoyed her career of teaching, including 23 years of full-time teaching at Covington Middle School (Go Colts!) and then another decade of semi-retirement substitute teaching throughout the Evergreen School District. She also mentored and supported young educators on the cable television show Homework Helpline for many years. It was at Homework Helpline that she met Thomas, her boyfriend of 26 years. Marie enjoyed hiking and the outdoors, particularly the Columbia River Gorge and the Camas Lily Field in Lacamas Park. She was a long-time member of Nature Friends NW and belonged to the Camas-Washougal Historical Society as well as the American Association of University Women. Marie was also a member of Camas Friends Church and her church family was very dear to her. 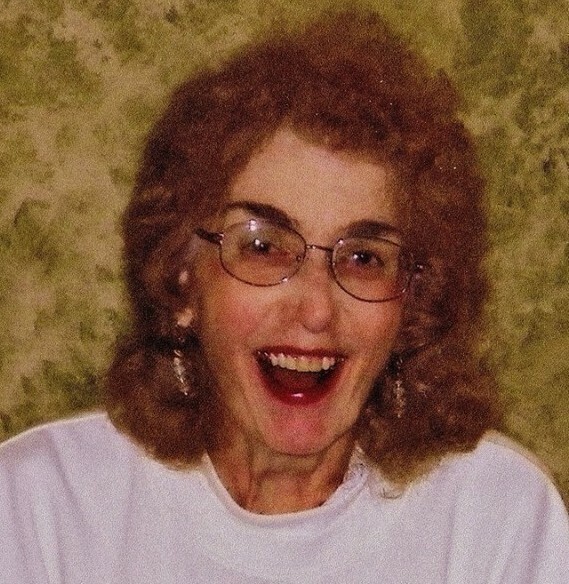 A service to honor Marie’s life will be held on Saturday, December 16 at 4pm. The service will be held at Camas Friends Church which is located at 1004 NE 4th Ave Camas, WA. A social time and refreshments will follow the service as an opportunity to come together as a community, a family, to celebrate Marie’s life. It was Marie’s wish that in lieu of flowers, donations should be sent to Camas Friends Church.